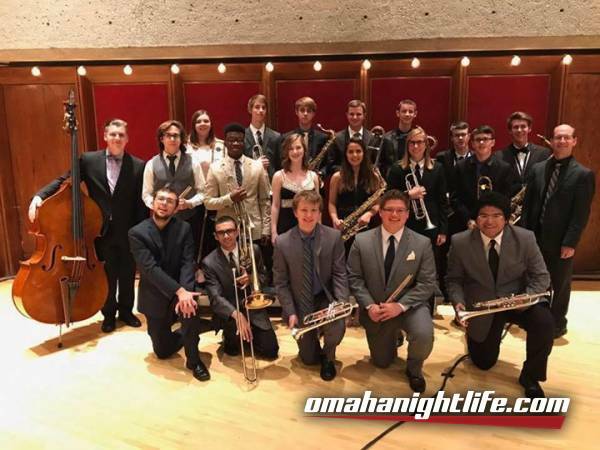 The Metropolitan Area Youth Jazz Orchestra (MAYJO) is an auditioned group of the finest high school students from the Omaha area. MAYJO performs concerts at UNO and in the community including featured slots at UNO's Great Plains Jazz Festival. MAYJO students have the opportunity to work closely with UNO faculty, professional musicians from Omaha, and guest artists and clinicians that have included Jim Pugh, Eric Marienthal, Stefon Harris, Jimmy Haslip, and many others.